In a world that is increasingly going digital, the need of the hour is for marketing strategies that would be able to tap into the potential the Internet presents us. Small businesses are always on their toes when it comes to beating the competition and they try every trick in the book to ensure they are one step ahead. There are a number of online marketing strategies that help make an impact; but the one that businesses have to incorporate into their overall business marketing efforts, is SEO or Search Engine Optimisation. While there is a lot of debate about whether this is sustainable and whether it will stay relevant in the foreseeable future, there is no doubt about the fact that SEO is here to stay. It’s something that the even the largest global corporations include in their overall marketing strategy and smaller companies do the same. But the one thing that the latter have to keep in view is that the strategies they use have to be more focused on the market they are targeting. 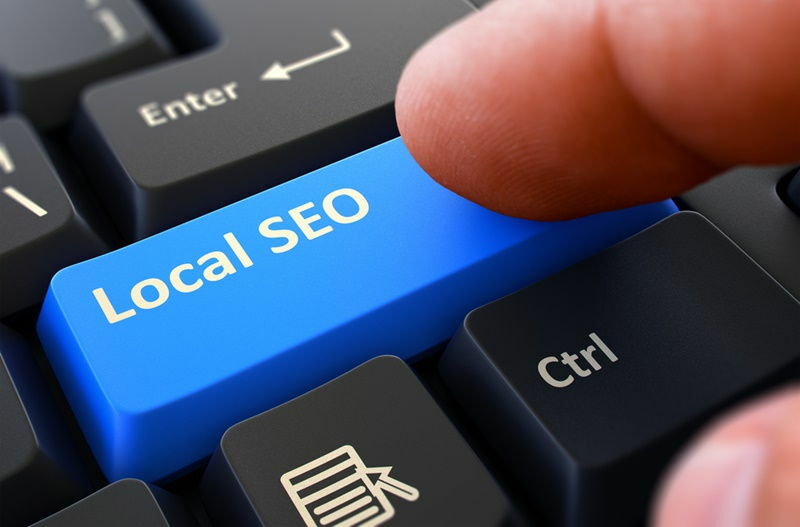 They operate within a more niche market and within very specific geographical boundaries; that means they need SEO that’s more specific- this type of optimisation is called Local SEO. Today, a large percentage of users access the Internet and look for products and services via various mobile devices and over the years, search engines have also evolved to accommodate this change. Now, search rankings have increased the value of the location a user is in. This means, the consumer is benefited as they are looking for more individualised results. But that’s not the only benefit. As a small business, you benefit from this change too. When you focus your efforts on building a very strong Local SEO strategy, it ups your chances of showing-up on any search results made for your product/services in that specific location. It helps you build much better engagement with a more qualified consumer base, within the geographical limits you operate in. In a way, this also ends up making local, small businesses more competitive as the focus transitions from the global level to a more local level. In simple words, this gives your company added visibility and you are able to reach customers from a relevant demographic. Coming back to the point we started out with – today, most marketing strategies are focusing on mobile and when you use Local SEO in tandem with the other strategies you are using, it helps you stay ahead of the competition. The other important thing to keep in view is that SEO isn’t something a novice can handle. Google and its ever-changing algorithms ensure that there is nothing stagnant about search engine optimisation. That also means, SEO experts have to make sure that the strategies they set for their client’s sites are dynamic too. 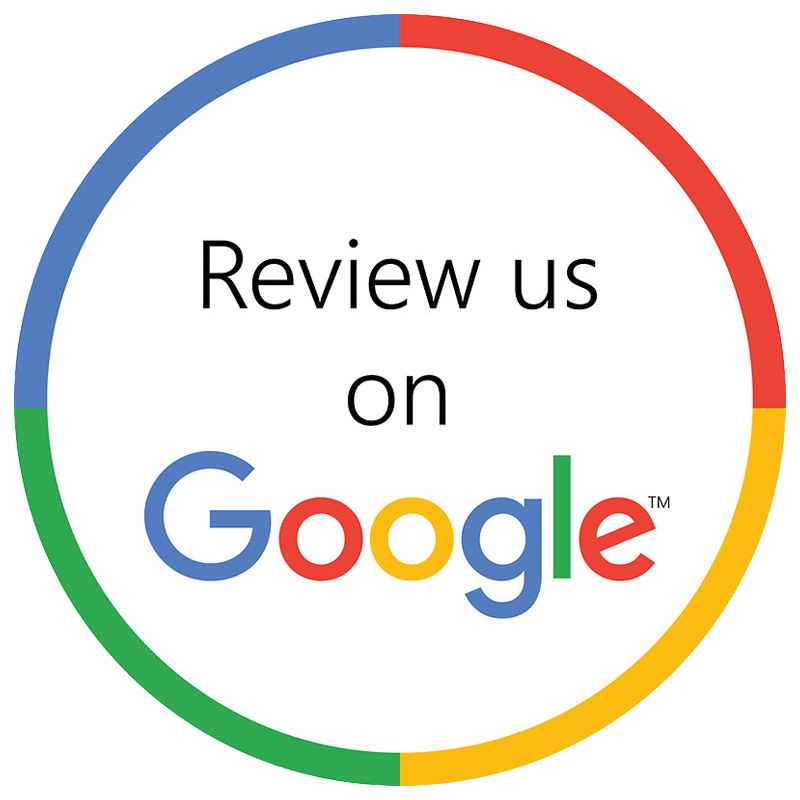 There are just too many nitty-grittys involved and you would need a skilled and experienced SEO professional to handle Local SEO for you. They will conduct research on your target market and understand the geographical boundaries you operate in. Keeping these in view they will design a strategy that will bring in results. We at Digital Canteen are a full service digital agency that specialises in helping businesses find the right marketing solutions to catapult their growth. For excellent, customised Local SEO as well as all other types of online marketing strategies, call Digital Canteen at 02-9699-1500. You can also connect with us using this online form.